InsightSolutions™ is the Marketing Factory’s proprietary marketing analytics and effectiveness methodology and is designed to aid brands in establishing marketing and media effectiveness. 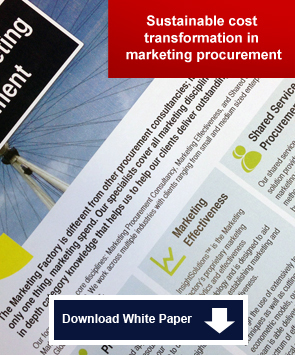 Our marketing procurement consultancy provides the core delivery process to our client base, delivering significant transformational benefits as well as actionable savings and value insights. Our shared service procurement solution provides a unique marketing procurement methodology that allows businesses of all sizes to tap in to truly expert marketing procurement as required. 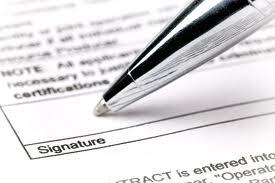 What are the risks of having a bad contract? Marketing procurement can help. The great rebate debate. Shock horror!